Keeping tiles and grout looking clean has always been a challenge. 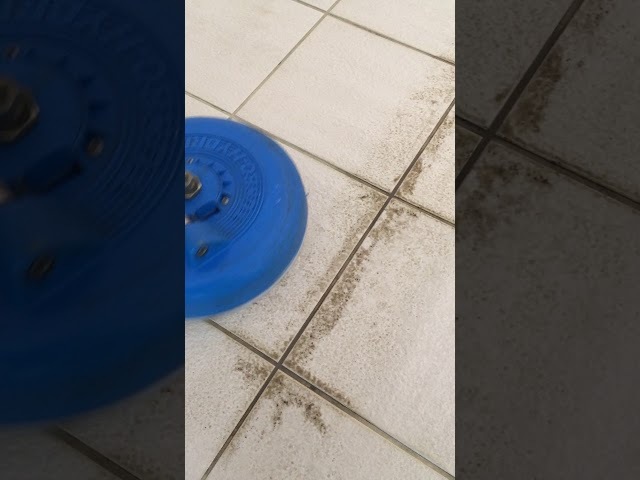 Over time floor tiles start to look dirty and grout lines become discoloured. Commercial wet areas are notoriously difficult to keep looking good, and the grout quickly discolours. Clean Tile and Grout can solve these issues both commercially and residentially. 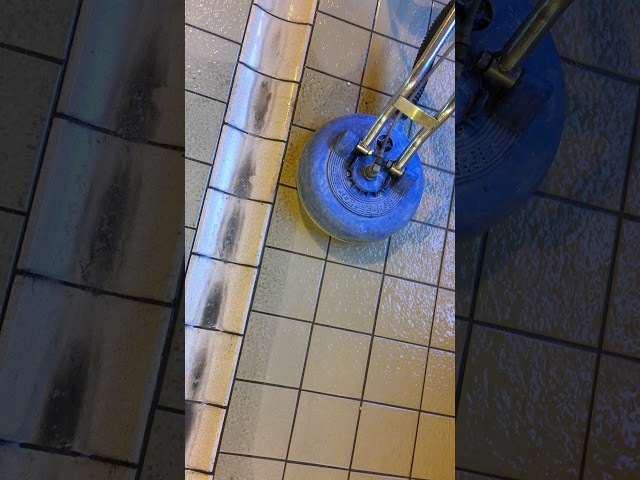 We have developed a bespoke deep cleaning process that uses a combination of emulsification, hot, high pressure water and vacuum to clean tiles and grout and most other hard floor surfaces to an impressive standard. Surfaces that can be cleaned using this process include; man-made and natural tile floors, larger commercial floors, patios and swimming pool surrounds with their anti-slip tiles, to name but a few. We also clean hotel showers and other commercial wet areas. 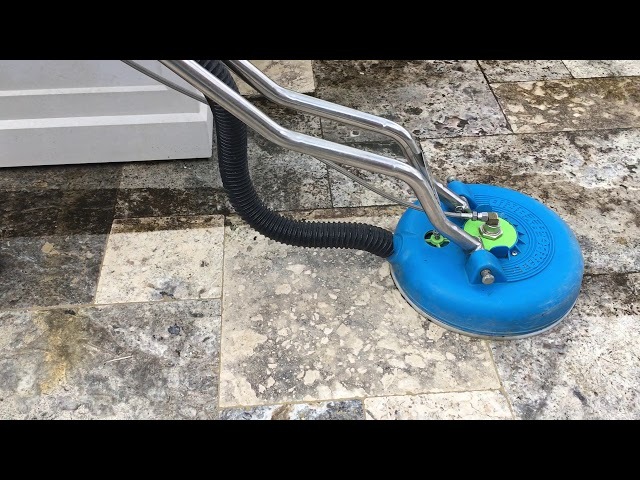 Once cleaned the grout can generally be treated with Grout Perfect Colour Seal to provide a longer term solution to the age old problem of mouldy and discoloured grout.